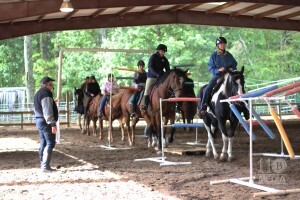 11B Media proudly covers the semi-annual National Mounted Police Services De-Spooking Clinic at Free Spirit Farm. What a cool experience! Police cars buzzing around horses, fire, sirens, smoke bombs… All of that scares ME, let alone an animal that has no idea what all that stuff is. These guys were under saddle for two whole days in some of the nastiest weather Hurricane Joaquin threw our direction. HUGE congratulations to everyone for sticking through this edition of the National Mounted Police Services Clinic! You guys rock! 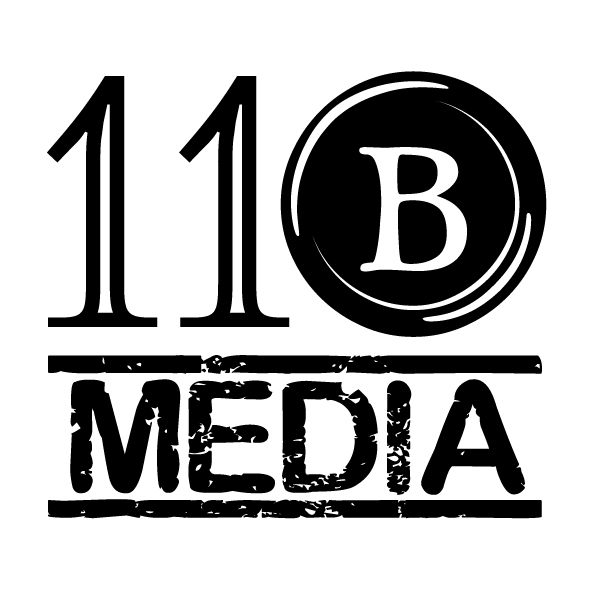 Enjoy these photos and in case you haven’t already, please LIKE 11B Media on Facebook just by clicking here… You can also find this entire album HERE on Flickr.